While I never truly get bored of denim (I am a jean junkie, after all), there’s something oddly refreshing about popping on a pair of unique pants that aren’t my usual jeans. From trending wide-leg pants to comeback corduroys and bold hues, the latest trouser offerings are more appealing than ever. Pair with a casual tee or sweater, or work them into your professional and evening wardrobes with appropriate accessories. Go ahead—take a denim detox and see how sartorially inspired you’ll be. 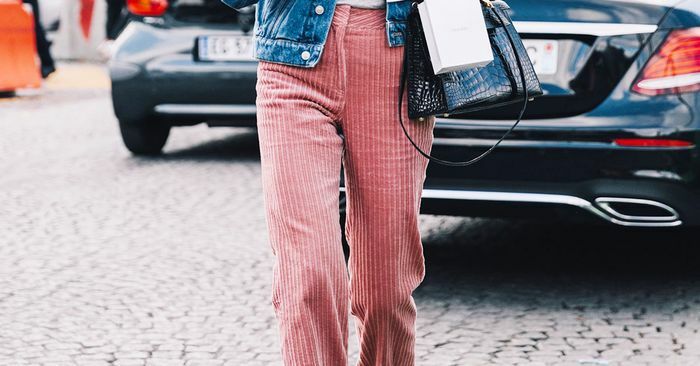 Shop our favorite cool pants below guaranteed to satisfy any style and budget.